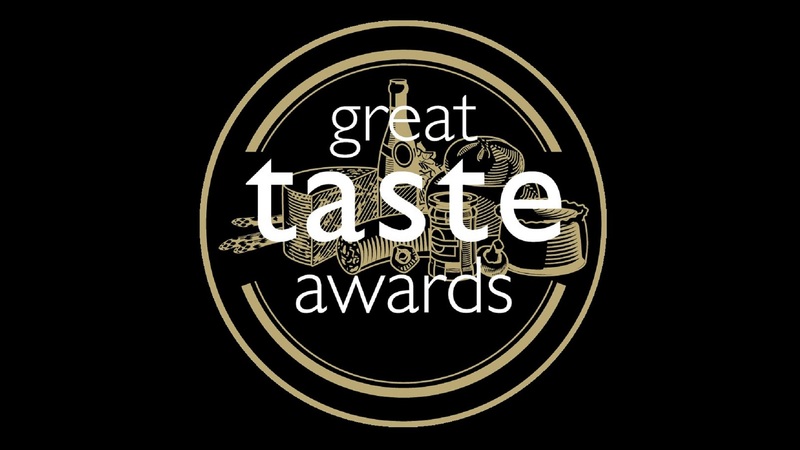 FANTASTIC NEWS FROM THE GREAT TASTE AWARDS! Applause for Andrew and James at the Whalesborough Dairy! We pretty well got it right at the Great Taste Awards this year !! Keltic Gold 3 stars and now being judged for Top 50 Foods again, Trelawny 2 stars, Cornish Crumbly 2 stars and Miss Muffet 1 star. This week Sue has been on the other side of the cheese awards scene – as a judge- rubbing shoulders with the most experienced cheese mongers, chefs and buyers in the world at the international cheese awards Nantwich. Her judging partner Mike Faulkner -Head Chef at the Millennium Stadium, Cardiff, talked her through the process which was pretty involved. She was glad to say that they agreed on the placings for all the classes and still had room for a fantastic lunch!